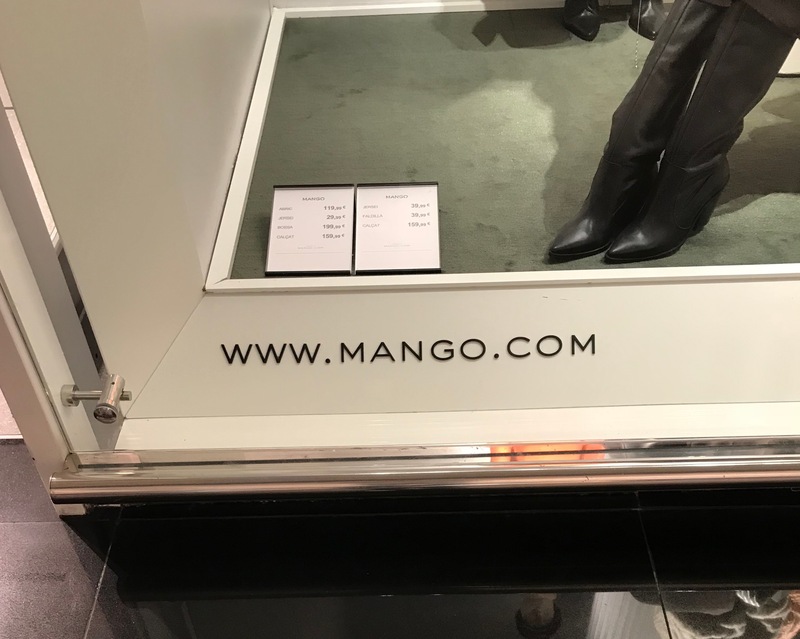 The domain name I saw that stands out as my favorite during the trip was Mango.com. As the owner of two fruit .com domain names (Guava.com and Honeydew.com) I am totally biased, but it was my favorite domain name. Mango.com is owned by a trendy European clothing chain called Mango. 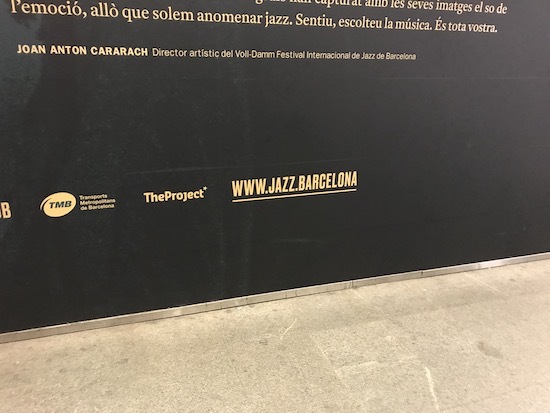 With the ongoing political thrust for Catalonian independence we will see more .cat registrations. I actually own Catxit.com (just like Brexit.com) and there’s been quite a few enquiries so far.